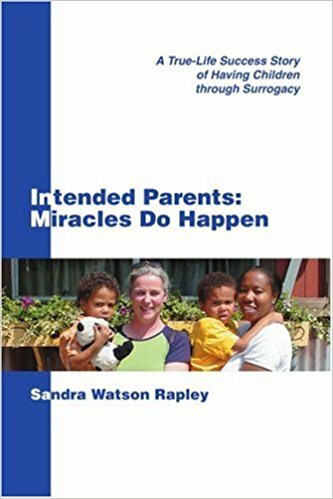 Patty and I had always got on well but when she offered to be our surrogate, I was overwhelmed. By carrying our precious baby Kross, she’s made all my dreams come true. My problems started when I was just 17 after I had problems with irregular and painful periods. Doctors examined me and found a large benign tumour growing inside my womb. Within just a few weeks, I had an operation to remove my womb and my cervix.